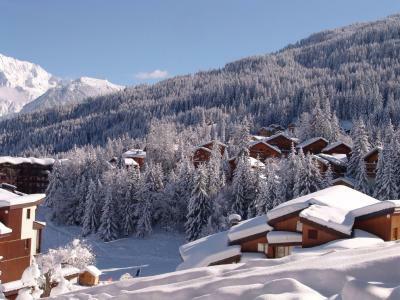 For a successful skiing holiday, rent the accommodation to La Tania which is situated in the mountains Northern Alps, Savoie. This skiing resort is well known for its beautiful surroundings and breathtaking landscape. Booking to La Tania is easy and convenient and can be done either by phone or via our website. Each accommodation shown online is available for rent, just select the date and start date of your holiday at to La Tania to find out the cost. Don't hesitate, now is the time to ski ! The Residence Pierre et Vacances le Christiania is right in the centre of the La Tania resort in the Three Valleys ski area. It is 50 m from the ski school, 150 m from the ski lifts and 50 m from the ski slopes. Traditional wooden chalets, Alps, France which are situated only a few metres away from the pistes and about 5 or 10 minutes walking distance from the heart of the resort of la Tania, between Courchevel and Meribel, the biggest skiing area. From your accommodation in La Tania, Alps, France you will enjoy 600kms of pistes in the skiing slopes of the 3 Vallees with quality snow in abundance. The pistes are a marked with stakes, are varied and accessible to all level. For the lovers of off-piste skiing, the Foret de la Tania offers numerous opportunities. Discover a camp of recently built wooden chalets, some have disabled access. 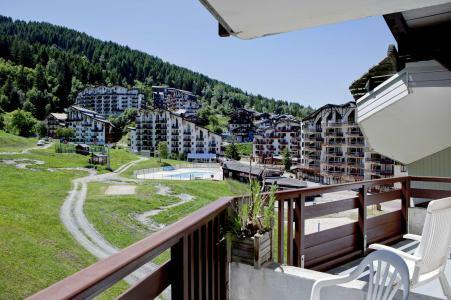 The Residence Grand Bois in La Tania - part of the Three Valleys ski area, is located right at the foot of the slopes just 150 from the ski schools and shops. This residence covered with wood has 27 comfortable apartments spread over two buildings both of which have a lift. The residence Le Kalinka, with lift, is situated next to the ski slope, 100 m from the ski lifts. 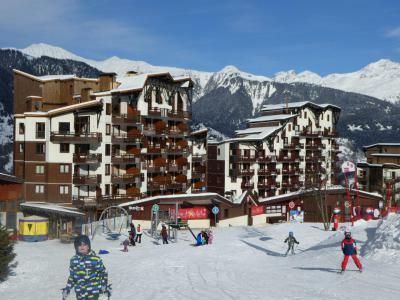 All the shops, restaurants, nursery and ski school are located 100 m from the residence. This ski in ski out residence offers you a view on the ski slopes and the forest. The Residence Britania in the small Three Valleys resort of La Tania is at the foot of the ski slopes and next to the shops, resort amenities and ski schools. The apartments are spacious and they all have large balconies overlooking the forest and the Massif de la Vanoise. 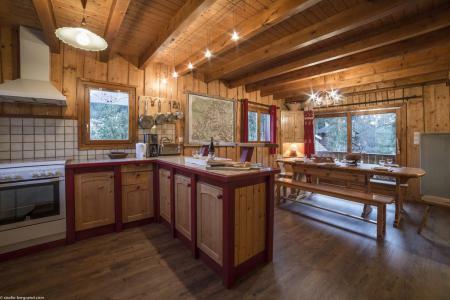 The chalet Berger is situated in the Chalets distrcit, 300 m from the ski slopes, 400 m from the ski lifts. 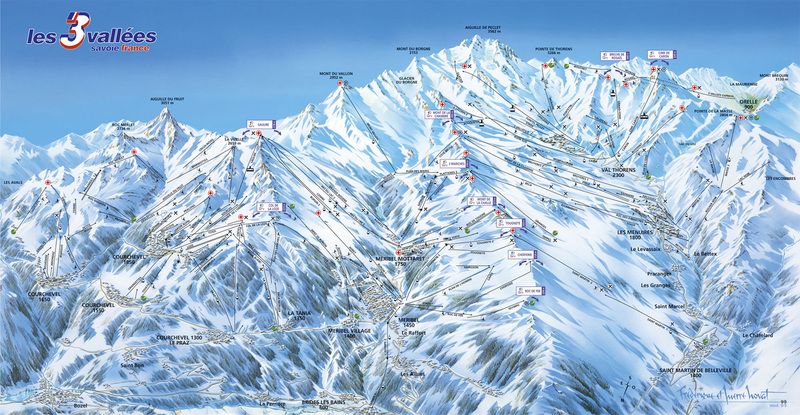 The resort center, ski school, shops and nursery are located 500 m from the chalet. You will have a view on the resort and mountains. 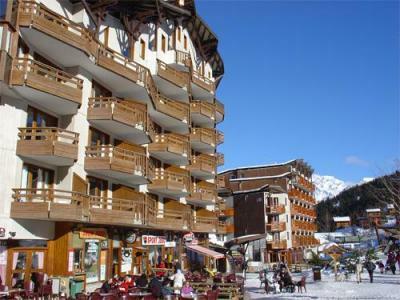 The residence Les Folyères is idealy situated at the heart of the resort of La Tania, at the foot of all the services. This ski in ski out residence, is located in front of the ski school. The resort center and shops are situtated in front of the residence.